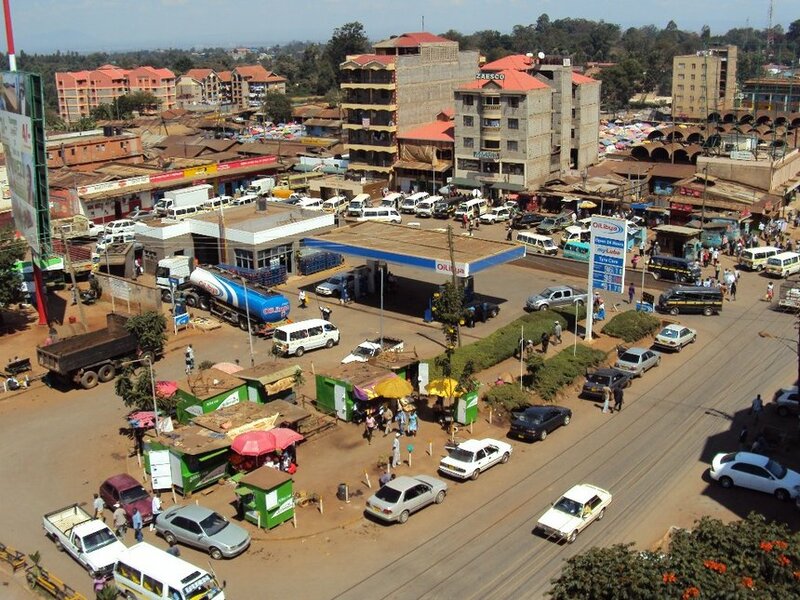 Kiambu and Nairobi have been ranked as counties with the highest crime rate in the country, the National Police Service 2018 report has revealed. The report further shows that crime rate in the country increased by 12% in 2018 compared to the year 2017. According to the report 65,820 crimes were recorded in 2018 countrywide compared to 59, 029 in the year 2017. Kiambu County recorded 5,364 cases while Nairobi came second with a total of 5,212 criminal cases recorded. Meru came in third with 4,384 incidences recorded, Nakuru at 3,270 and Murang’a closed the top five list with 2,335 cases. In Kiambu County, police identified Githurai, Kiamumbi, Muchatha, Wangige, Kinoo, Mutuini and Witeithie in Thika as the most dangerous areas. On the other hand, Eastleigh, Dandora, Soweto area within Kayole and Karen area bordering Ongota Rongai were identified as the most unsafe areas in Nairobi County. Other counties notable on the list are Mombasa at 2,286, Machakos (2,270), Kisii (2,035), Bungoma (1,992), Kitui (1,955), Kilifi (1,802), Kisumu (1,767), Kirinyaga (1,670), Kakamega (1,604) and Uasin Gishu with 1,458 cases recorded. The police noted that terrorism still remains a major cause of insecurity in the country. They singled out North Eastern and Coastal regions as areas most affected.